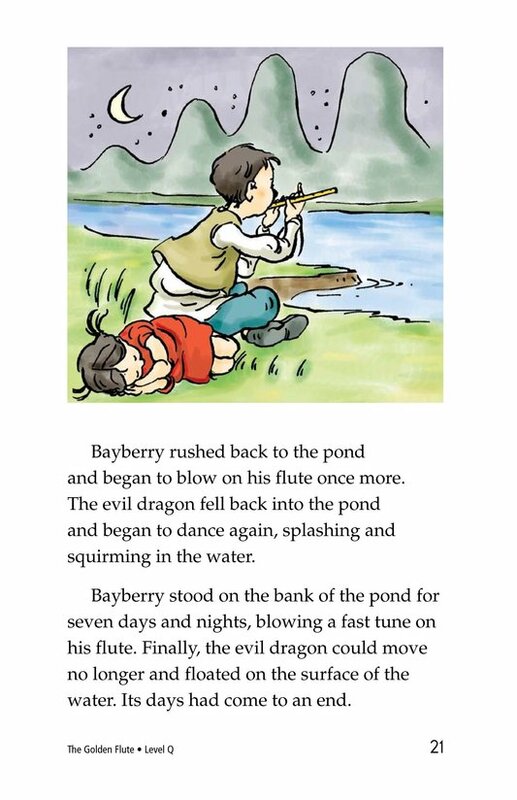 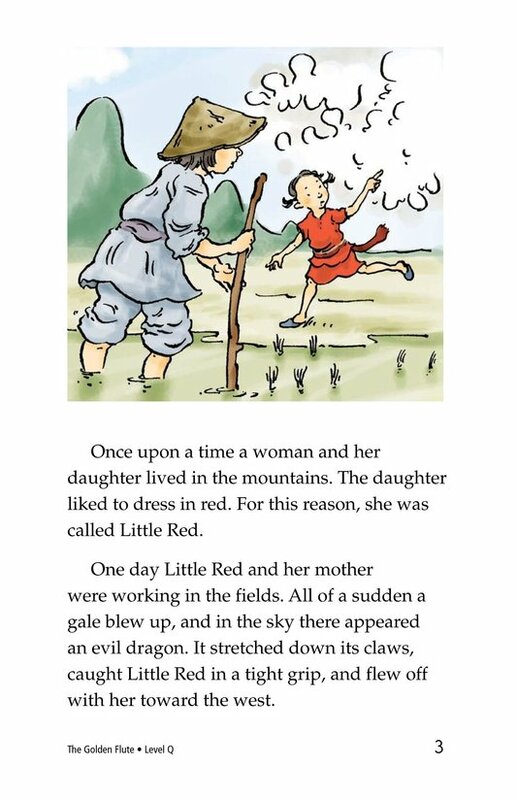 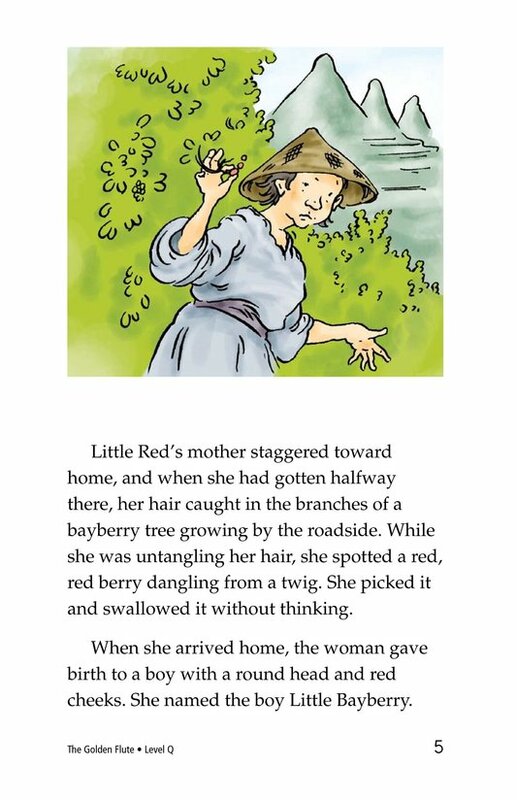 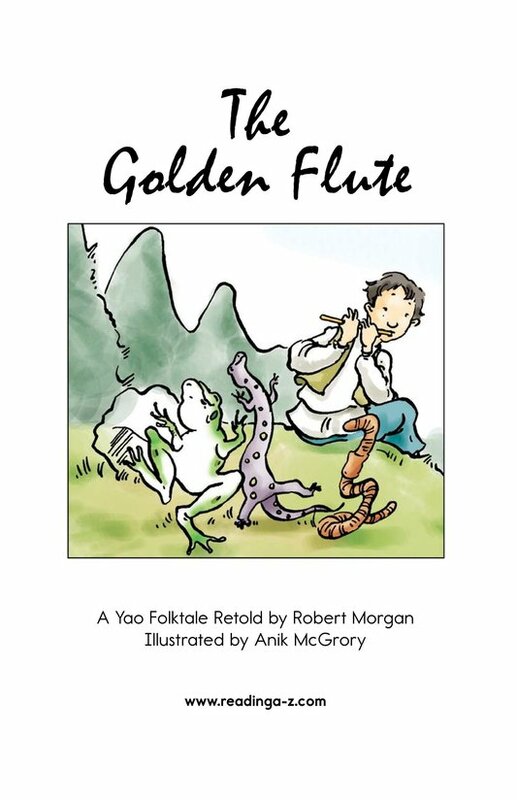 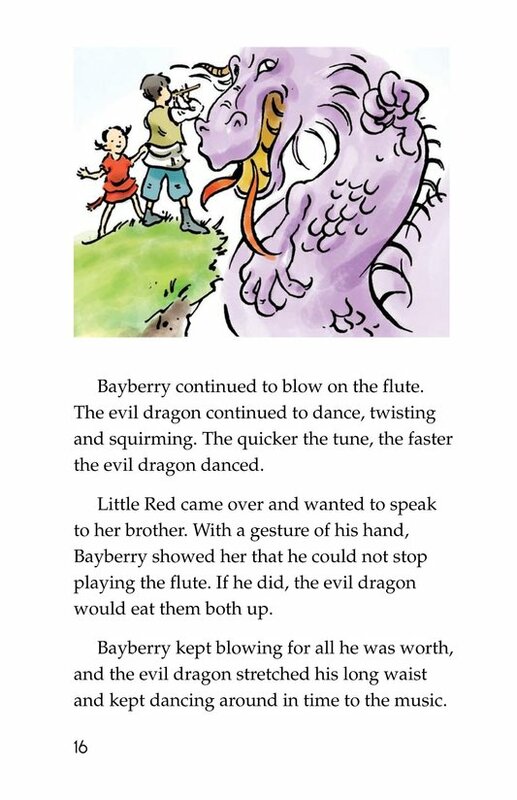 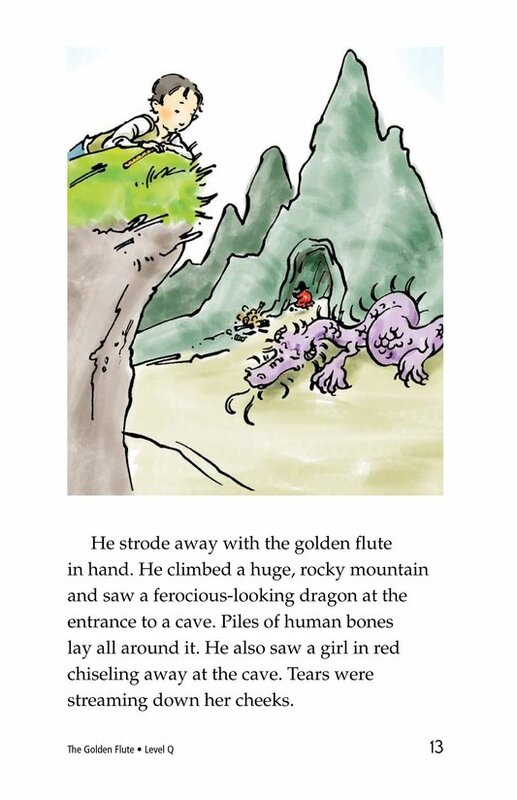 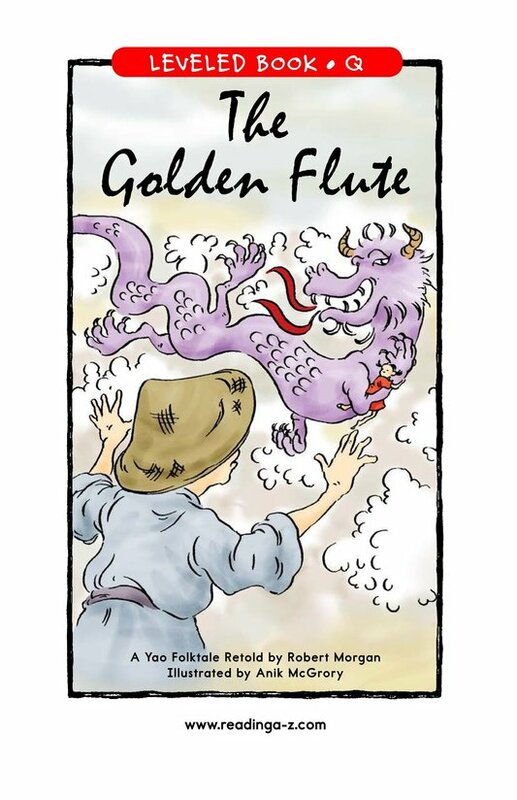 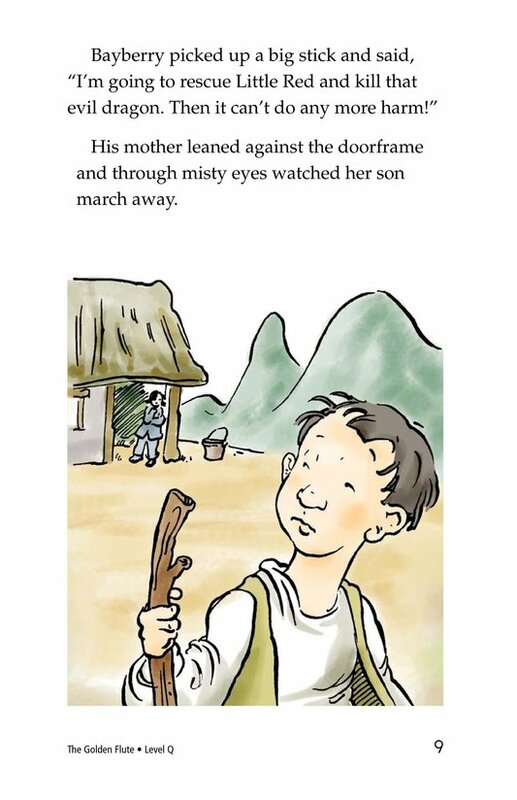 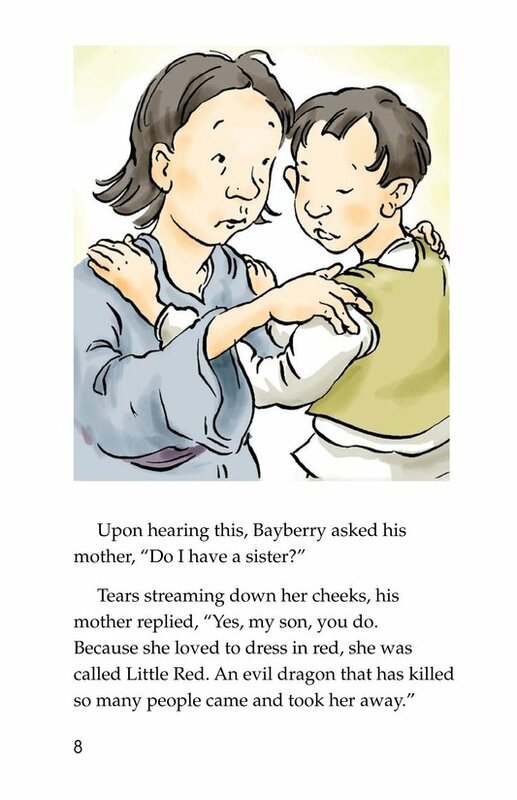 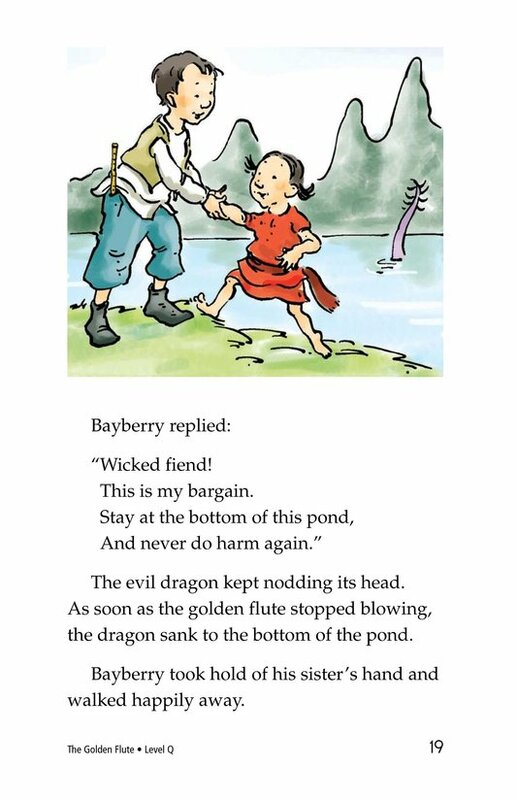 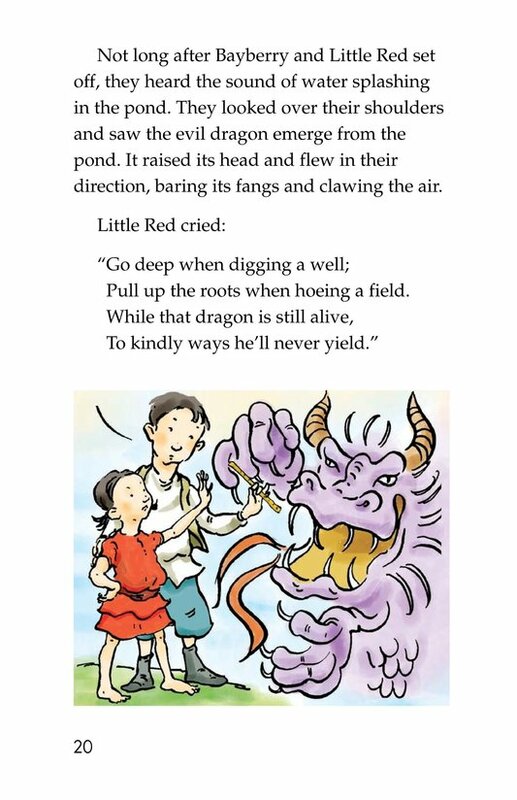 A traditional Chinese folktale, The Golden Flute recounts the story of a little girl who is taken from her mother by an evil dragon. 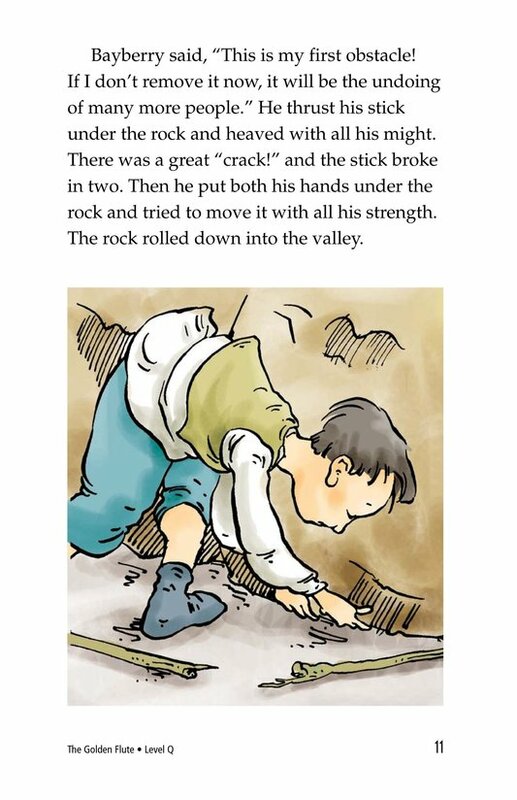 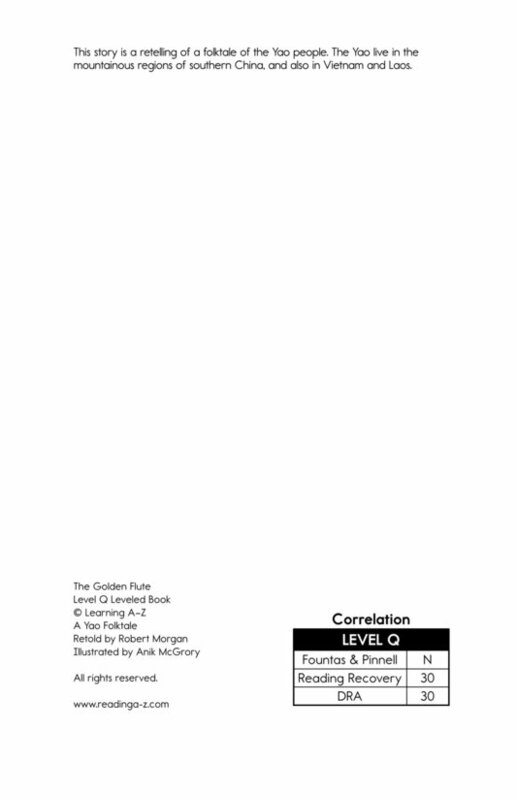 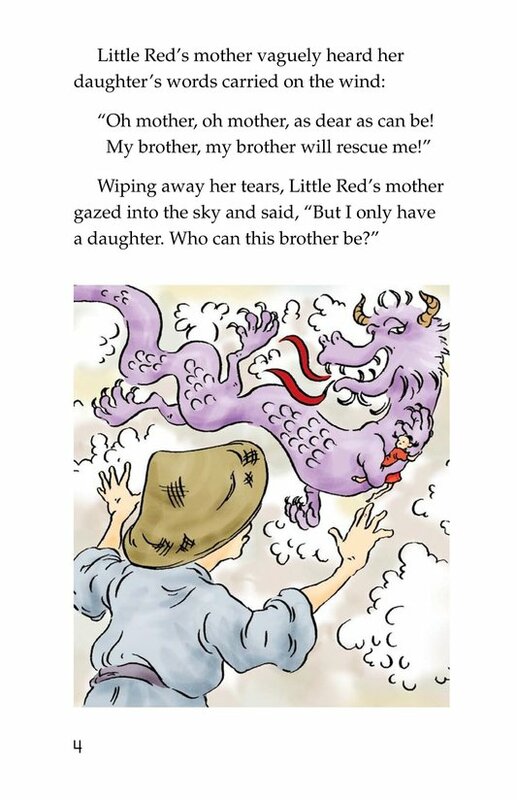 A series of magical events lead up to the girl's rescue. 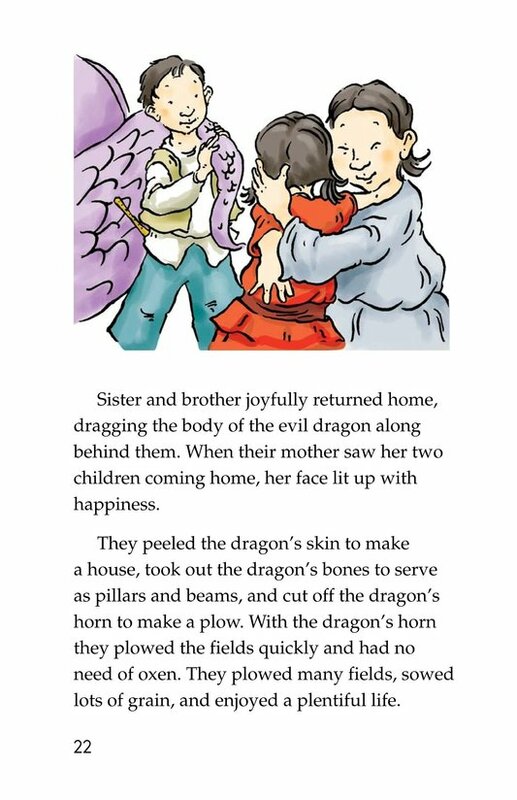 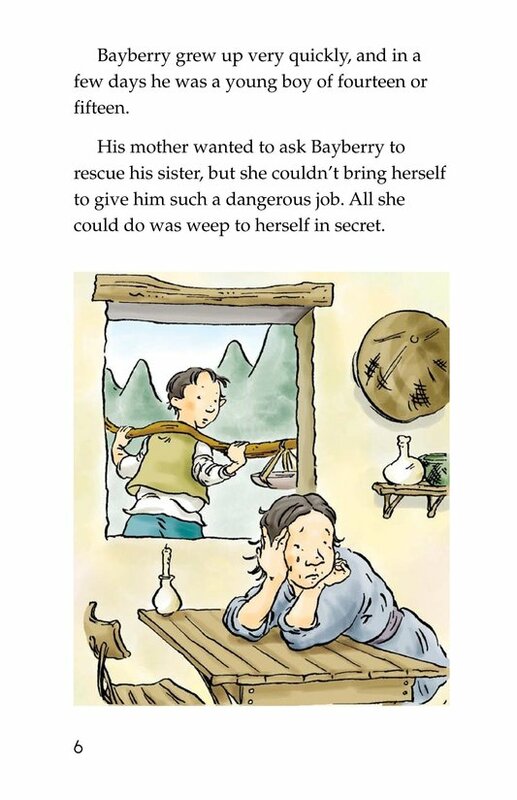 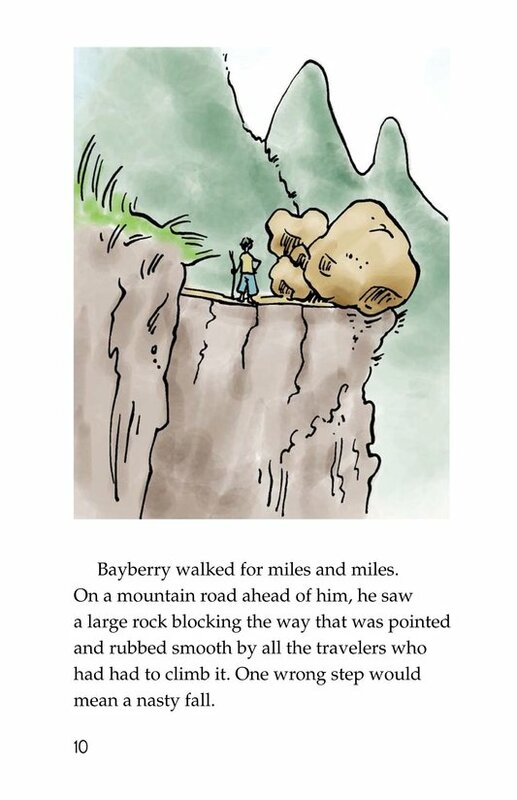 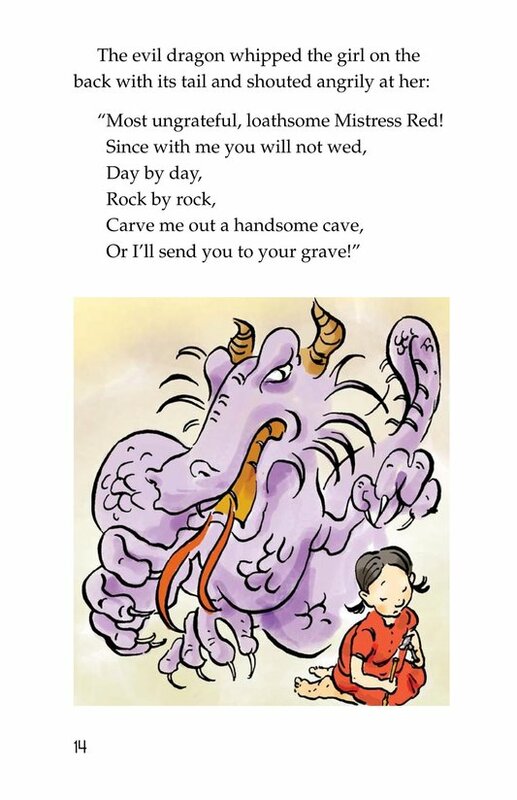 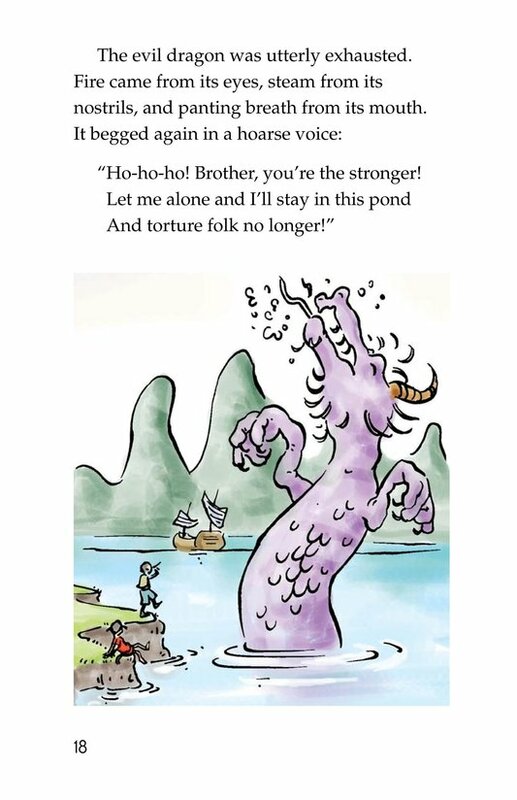 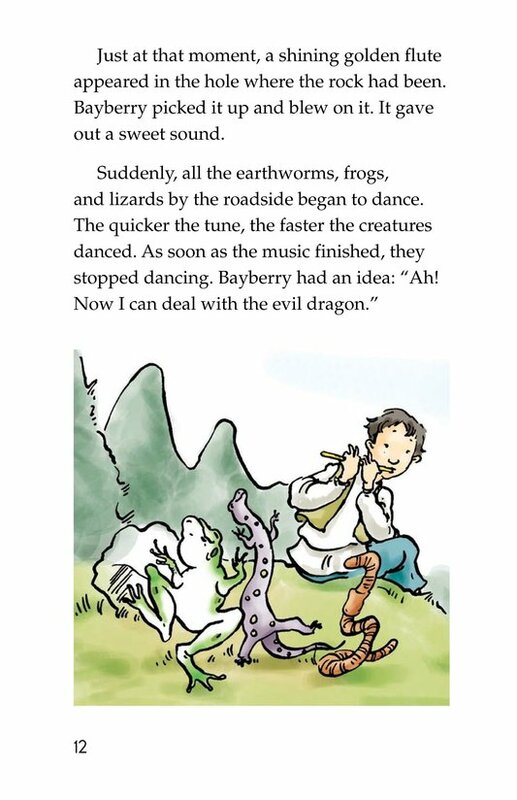 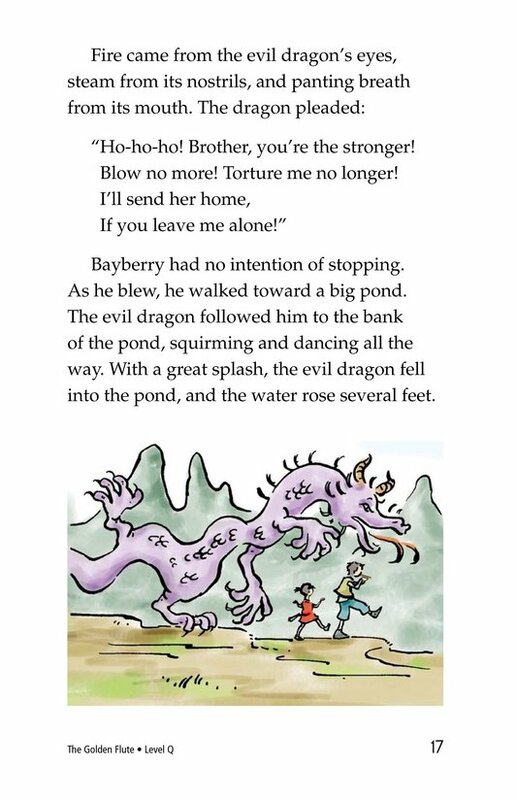 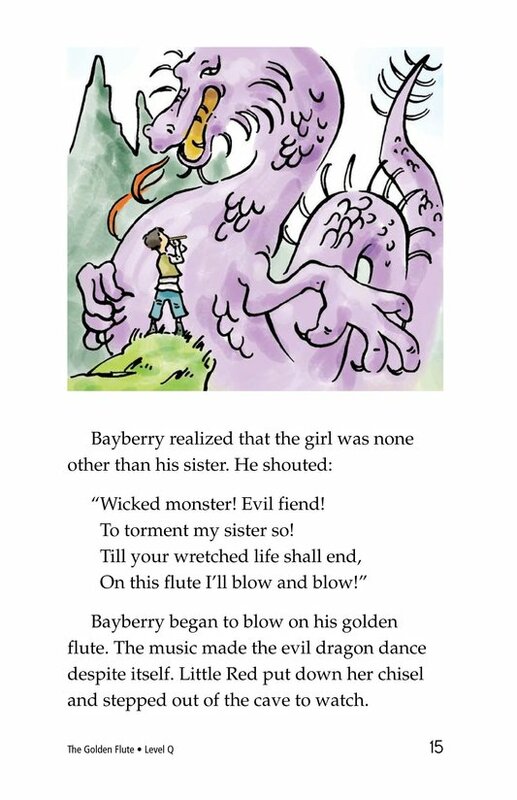 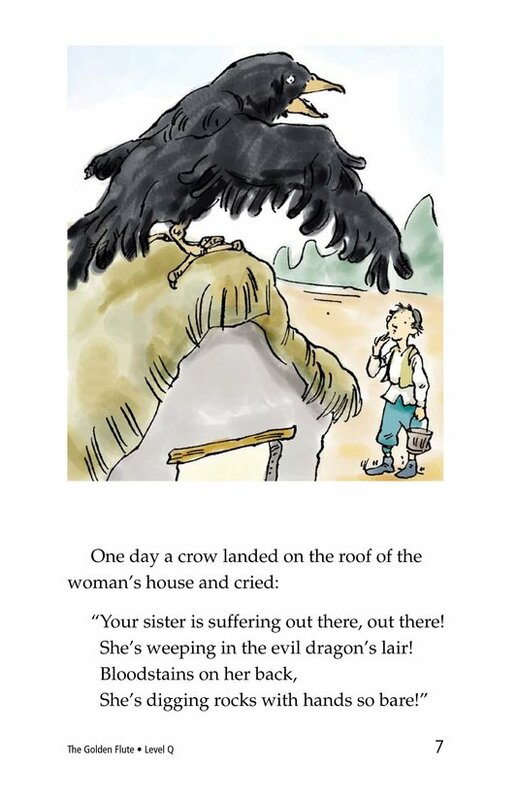 Readers will follow along as the girl's brother travels on the age-old journey of good verses evil to conquer the dragon and rescue his sister.